Parish Church (CE) Junior School is a voluntary controlled school within the Diocese of Southwark. Our four-form entry school has a distinctive Christian ethos which is at the heart of the school and provides an inclusive, caring and supportive environment where children learn and flourish in a setting shaped by Christian values. 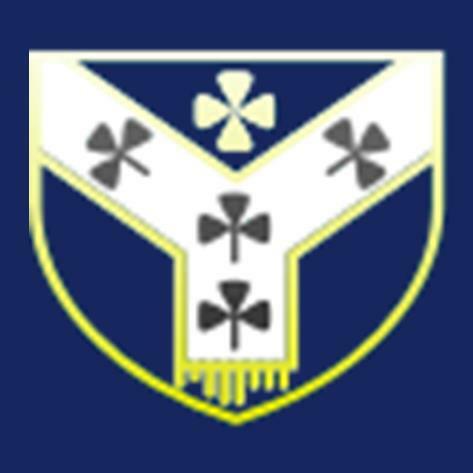 We welcome applications from all members of the community and we ask all parents to respect the Christian ethos of our school and its importance to our community.